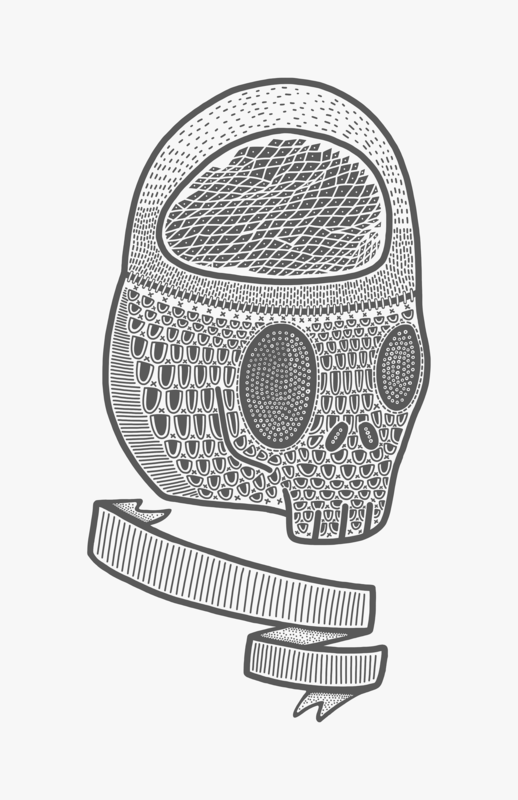 Skullz for days! More sketches for the up and coming round of (super top secret) this year. Working on some cat criminals as we speak. Don’t trust em.